First things first – isn’t this change of season beautiful?! I can now talk with conviction about what we’ll be wearing when it gets colder and it’s actually relevant for now – because it’s finally getting colder. Florals form the basis of one of these such conversations. I love a winter floral. Dark, romantic – all the things winter should be about. 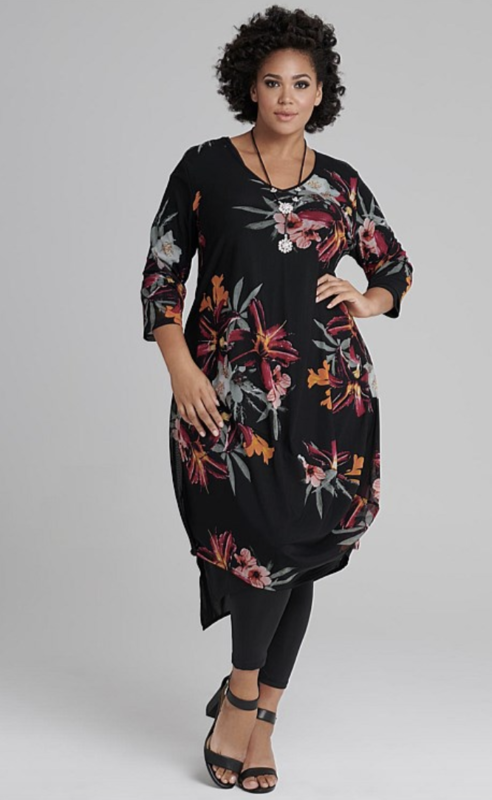 You’ll find winter florals in separates and accessories but to my mind it’s best seen in dress form – there’s something about a floral print and a flowing dress that marries so well. 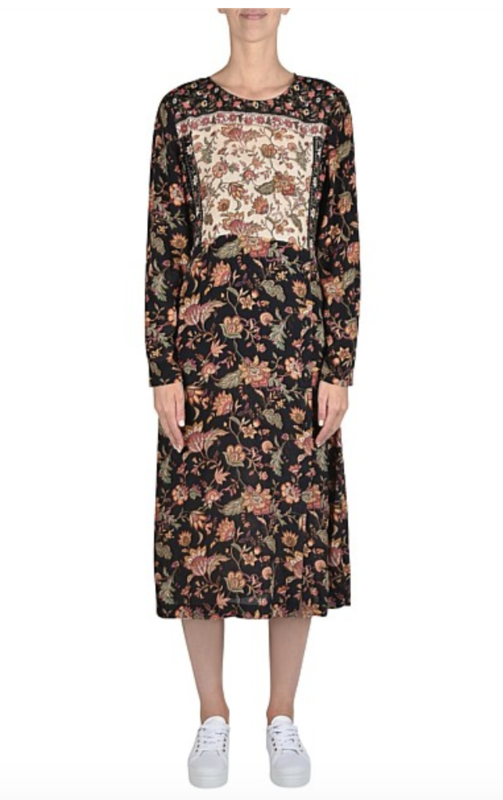 A midi-length floral dress also ticks the boxes for so many occasions and dress codes. Dress it up with a heel (black ankle boots look rock-star perfect with black based floral dresses) and jewellery or dress it down with a white sneaker – you can’t go wrong. Witchery dress $169.95 at David Jones (as seen on Stacey last Saturday). 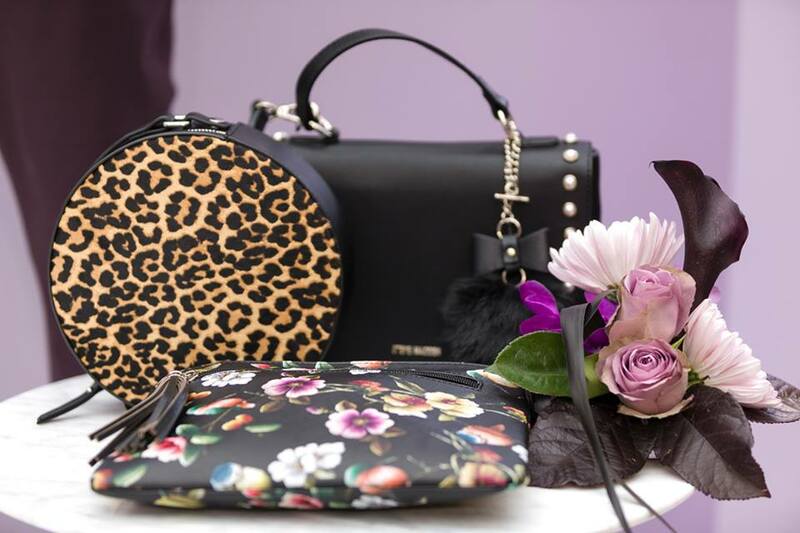 Main image: Bags and accessories from David Jones and Sussan at Toowong Village, with some stunning fresh blooms by Daisys Florist.